Merry Christmas everyone. I find it hard to believe we are already at the end of the calendar year and Christmas is only a few weeks away. This year feels like it has flown by, but I think I say that every year, haha. I want to thank you all for your support this year. 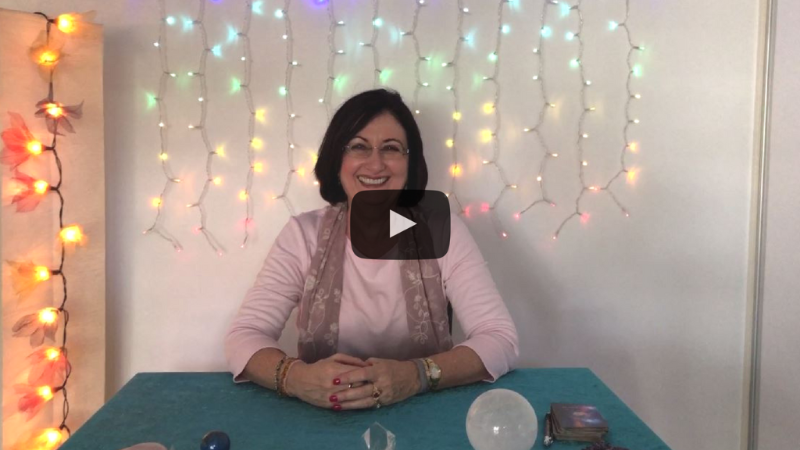 I feel so proud that we have managed to produce more meditations, online courses and even ran an online psychic development course, which was so much fun. We have a new round of development sessions starting in the new year. Every lesson is different so you can buy in at any time and also then have access to the past lessons if you can’t make a session. We are very excited about our new online course going up this month …. Psychic Development 101. This course is amazing and something that I would normally take 6 – 8 weeks to teach to students. Now you can do it in your own time and in your pj’s if you want too. I am sure you will love it. Also, this month watch out for our 12 days of Christmas sale. Woo Hoo! We are excited to be giving you gifts. For the first 12 days of December, we will let you know what the daily special offer is. This offer will be available for 24 hours, so if you like it get in quick as we are not planning to repeat these offers. Now please be patient with us as we normally only email you once a week but for these 12 days, just so you don’t miss out …. we will send you an email each day. Remember it will only be just for those 12 days. Then we will be back to weekly emails. One of the positive aspects of Mercury being in Retrograde is that it is a good time to finish off projects or unfinished jobs as well as being a creative time. I am so excited to be currently working on my new deck which hopefully will be available early in the new year. I think you will love this deck and it is certainly different from the Modern Oracle deck. I have been doing lots of test runs with it and it works a treat. Love and blessings to you all and once again Merry Christmas. 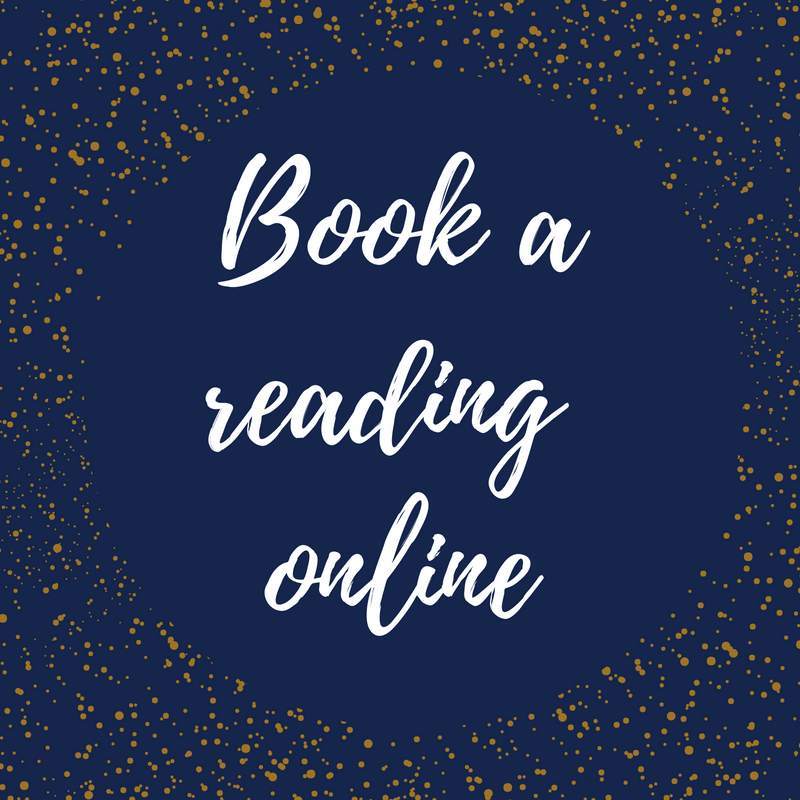 Thank you to all my wonderful clients who have booked readings with me this year. It’s been a great year and I just wanted to thank you all for your continued support. As the year wraps up, all available appointments have now booked out. If you wish to join our cancellation list >please email us<. Keep an eye out on our Facebook Page or Instagram for notification of when 2019 appointments are added to our online bookings. I also wanted to thank everyone who has joined me in my online courses, online psychic development group or meditations. 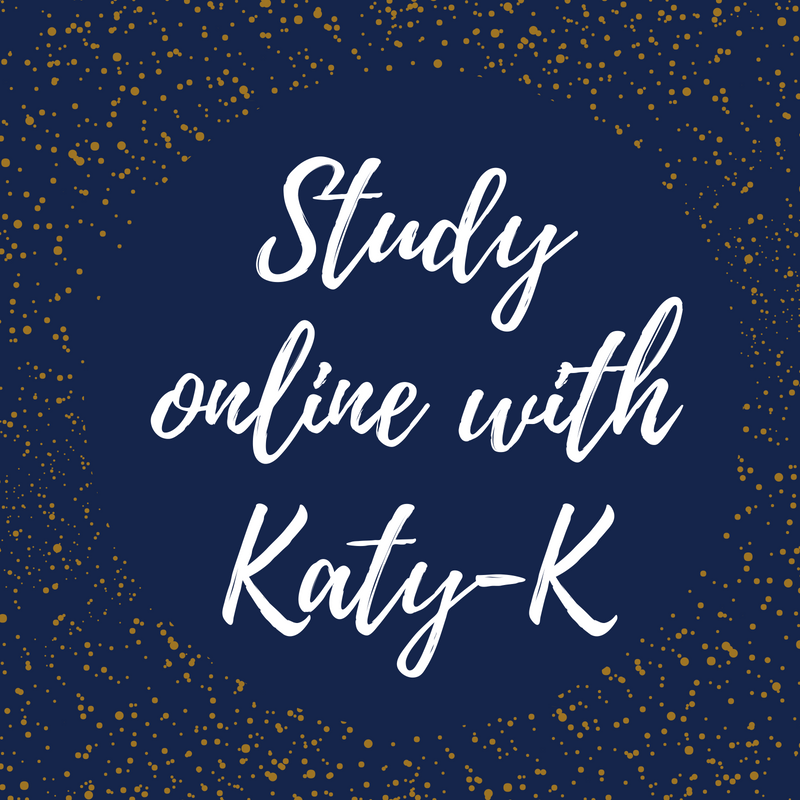 Online courses and content is a new thing for us at the KTK Academy this year, and we’re so happy to have your support! We’re working hard on new online content and have some great things planned for 2019. Keep an eye out for the fantastic offers we have in our ’12 Days of Christmas’! 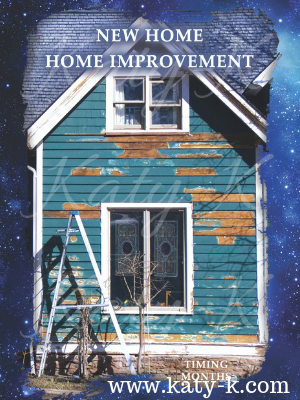 HOME IMPROVEMENT You are either moving to a new home or improving the one you’re in. Changes to do with your place of residence.This can also be the purchase of an investment property.